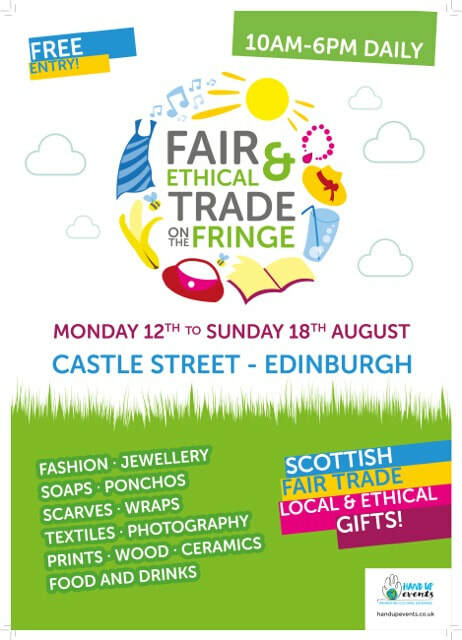 Fair & Ethical Trade on the Fringe back on Castle Street Monday the 12th to Sunday the 18th of August, with exhibitors attending from right across Scotland. 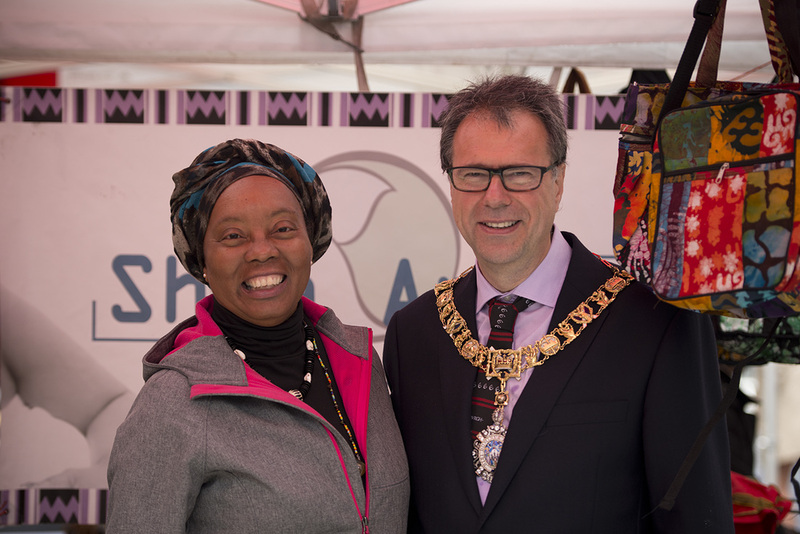 During the International Festival, Edinburgh is filled with such great energy, performers from right across the globe and this great event on Castle Street between Princes Street and Rose Street in the heart of the City, provides the very best location and platform for exhibitors anywhere in Scotland during August! 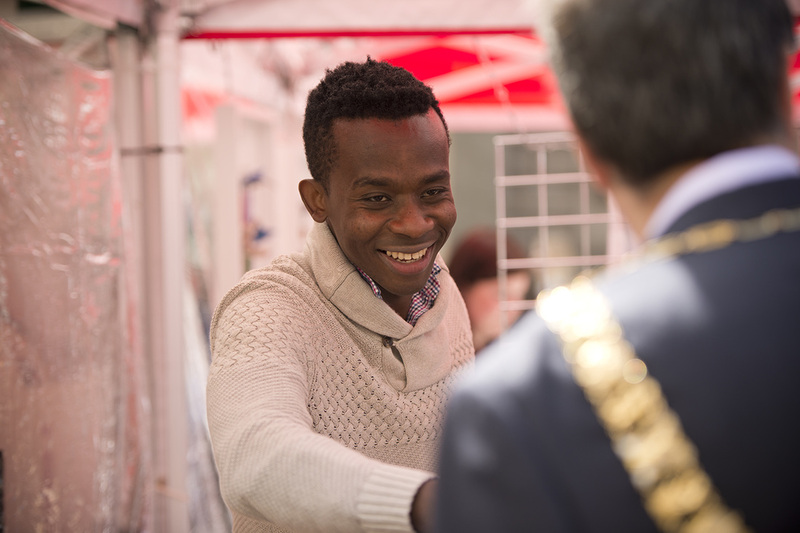 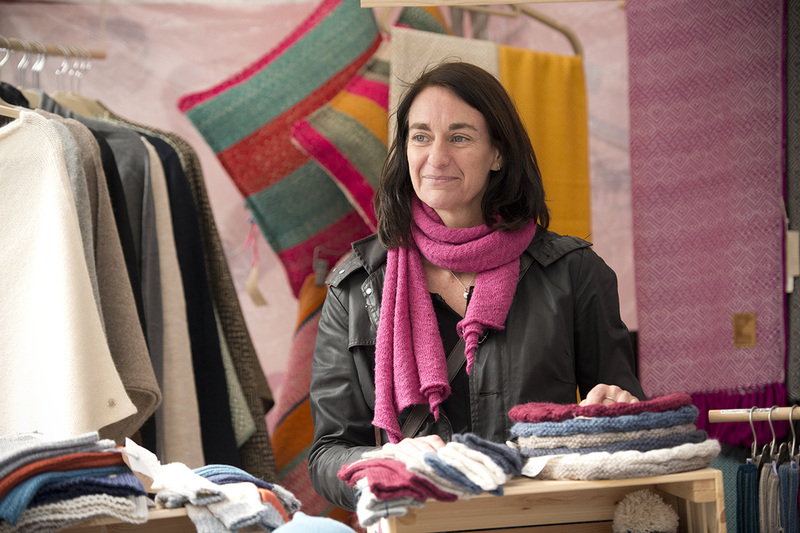 With stalls selling ethical gifts, fair trade gifts and locally sourced gifts, this event offers shoppers a compliment and unique offering during this incredibly busy Edinburgh festival time. 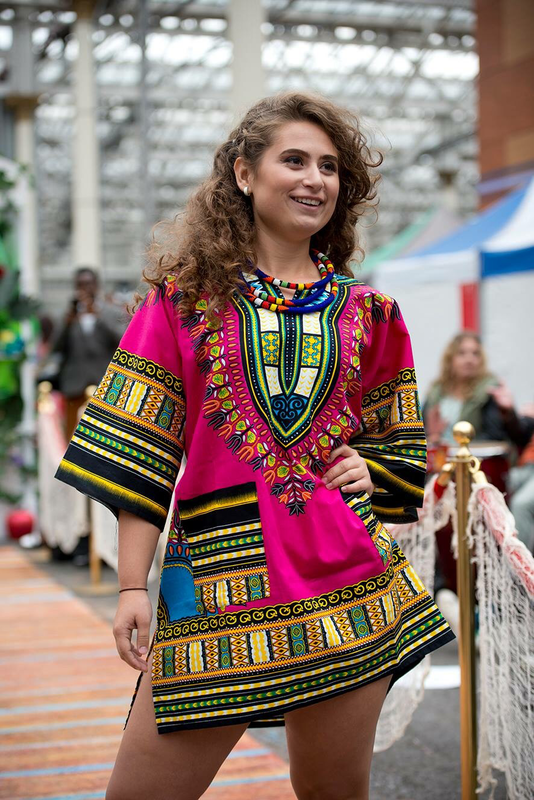 Castle Street is the most fabulous shopping location in Edinburgh and has been said in Scotland. 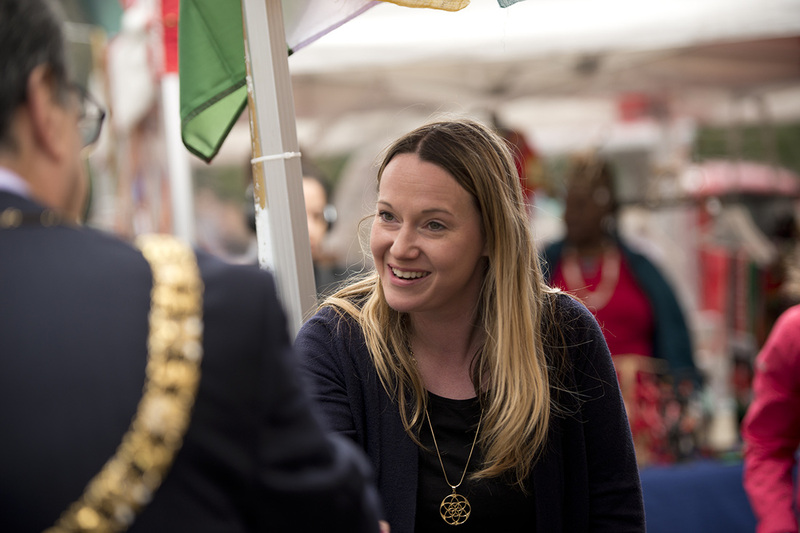 Director of Hand Up Events and LocalMotive Markets Tania Pramschufer has been organising markets and events in this location since 2007, working closely with local residents and businesses as well Edinburgh Council to ensure everyone working together for the common positive good.